Our Rudder Cables and Fittings Category has a variety of parts and supplies to fix or build a kayak rudder system. 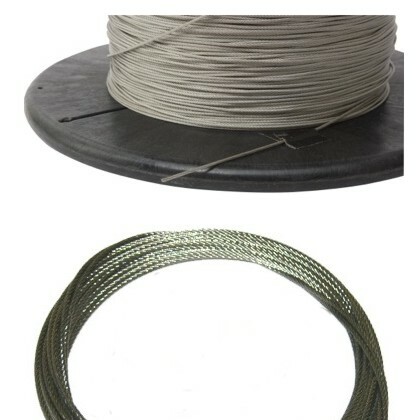 You will find: tubing and tubing holders (both 1/4 in. rudder tube products and 1/8 in. rudder tube products), replacement cables, Rudder Brackets, rudder rests, rudder blade catchers, split rings, clevis pins, thimbles, shackle and swags for use with stainless steel cable, as well as some odd parts that could get you out of a jam. Visit the Rudders and Skegs department for a wide selection of Smart Track component parts, replacement rudders and foot controls. 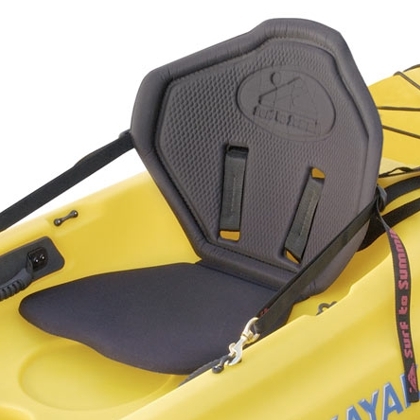 Go to our Kayak Parts department for a full selection of other items. See the TopKayaker Blog - List of Rudder Related Information and Videos and our index of related Repair and custom outfitting.